4281 N Sunset Cliff Drive that is an almost 2,100 square foot, one-story home that was listed at $259,900. It last sold 7 months ago for 253K. 4488 N Sabino Mountain Drive went under contract today with a List Price of 895K (Listed by Long Realty). This almost 3,100 square foot home is sited on approximately one acre and is located across the street from the Clubhouse. 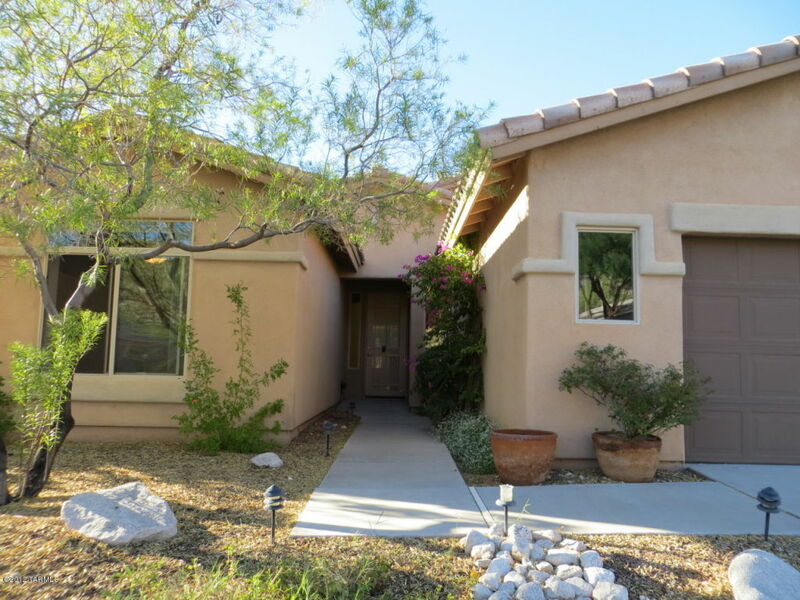 This is great news for Sabino Mountain, since the highest one sold so far this year was priced at 610K. Click on the link–16 Sabino Mt Homes and Lots Sold to view the many Sabino Mountain sales of this year. Click on the link – 9 Homes for Sale in Sabino Mountain to view the homes from sale at beautiful Sabino Mountain. Seven homes are priced 850K or over. To view any of these homes or explore the Tucson, Oro Valley homes for sale, don’t hesitate to contact me at 520-615-2598. You are currently browsing the Sabino Mountain Blog blog archives for December, 2012.